This week I’m loving the new Look magazine layout. With its amazing We Love page tempting me with all the best fashion and beauty buys of the week, my lunchtime online shopping habit is going to take a hit! 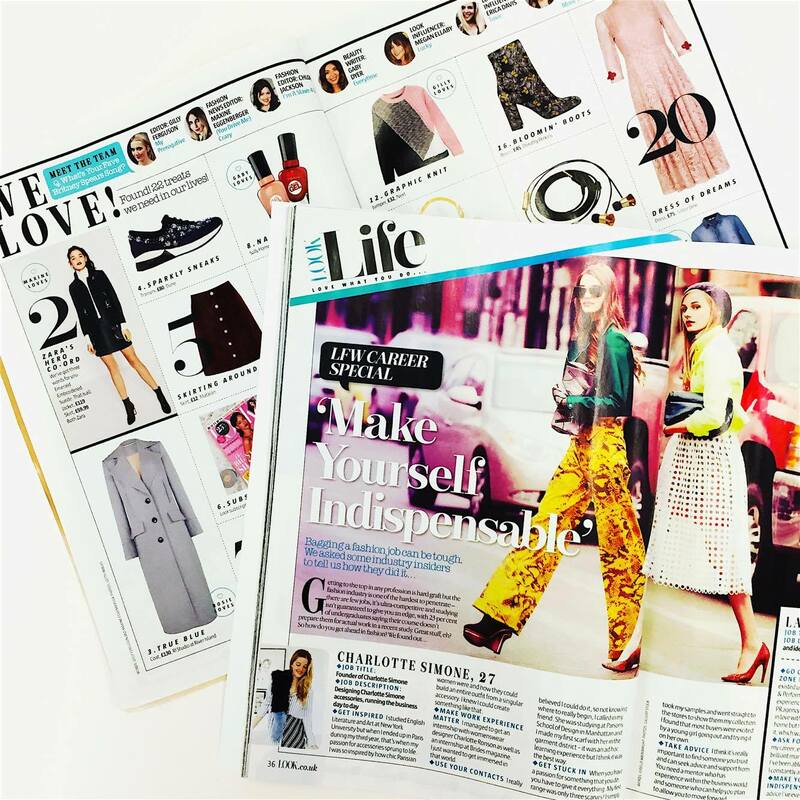 The fabulous new Look Life pages are a great addition, with all things career to give us an insight into the amazing women working behind some of the world’s biggest brands, and the Look Fit pages are providing me with motivation to get myself to the gym, which is no easy feat! Alongside celebrity interviews and some beautiful shoots, the magazine has excelled itself with the new makeover, and I’m looking forward to seeing more. 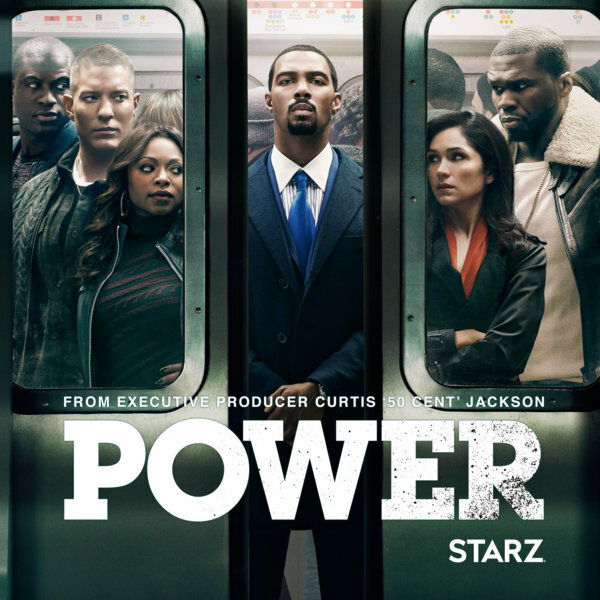 My obsession this week is Netflix drama Power. Produced by 50 Cent, I wasn’t sure I was going to like the show when I started watching it, but I can’t deny it is great! The program is based around club owner James St. Patrick, otherwise known as ‘Ghost’, who seems to have it all – a wife, a family and a stunning Manhattan penthouse. But a closer look reveals a man living a double life; when ‘Ghost’ isn’t tending to his nightclub business, he’s catering to his other clients by running a drug empire that serves only the rich and influential. While best friend Tommy protects the cash-cow narcotics venture at all costs, Ghost’s new reality is using his nightclub as more than a front to launder money. It’s a way out of the drug game and into a legitimate life with his family, even if everything he loves becomes unknowingly threatened. A birthday in the office is the perfect excuse for some form of cake, and with our Senior Account Exec Lauren away next week for her actual day, we decided to celebrate it early with delicious brownies – they were also a much needed pick-me-up for me on my first day back in the office after my trip to Santorini. We’re a fussy bunch over in the Avant PR office, with vegetarianism, gluten intolerance and nut allergies amongst our dietary requirements, so our go-to brownie spot is the Northern Quarter’s Fig and Sparrow. 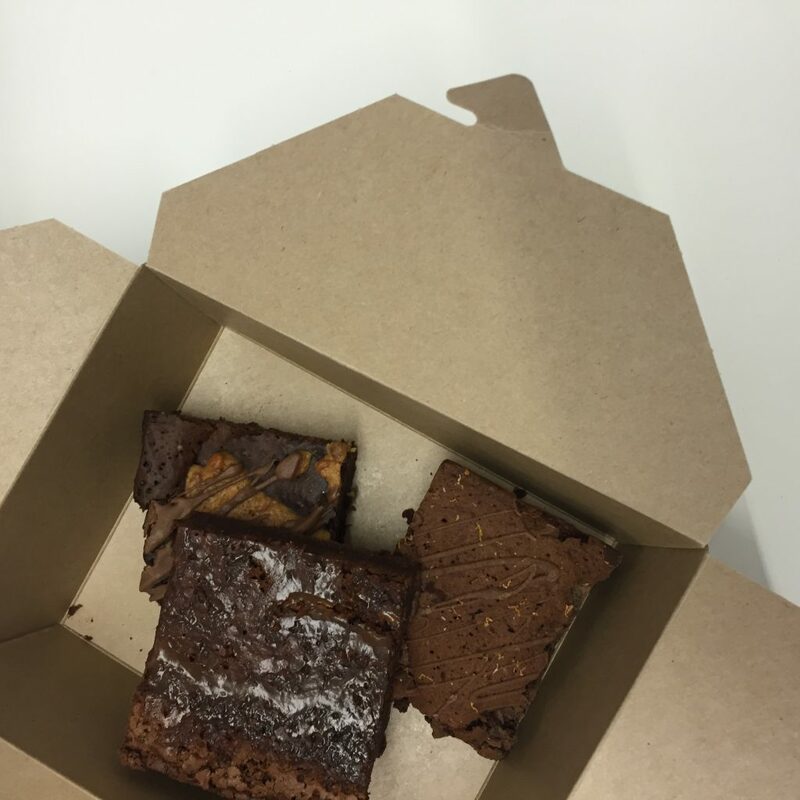 They do gluten free brownies in amazing flavours including salted caramel, chocolate orange, double chocolate and peanut butter – if you’re ever in Manchester, it’s a must visit. My favourite thing of this week has to be my new H&M flats. Ok, so they’re possibly some of the ugliest shoes I’ve ever seen (but ugly shoes are so a thing right now) and half way through my first day of wearing them, they’re definitely not the most comfortable (I’m currently at four plasters and counting and they almost got stripped of their ‘favourite thing of the week title’), but for just £15, what do you expect?! 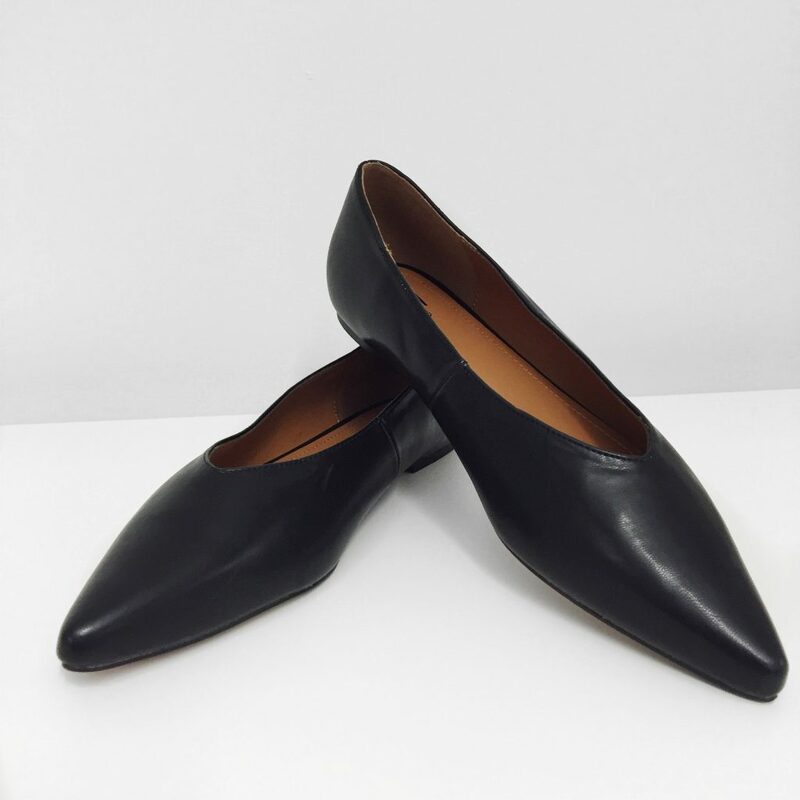 I’m wearing them today with a black denim mini and a striped tee, but am also envisaging them with cropped black trousers, rolled up or cropped jeans, culottes… you name it. They come in both black and white and I opted for the former simply due to the sheer amount of Manchester rain and the puddles (read: splash marks) that come about as a consequence, but don’t be surprised if you see me in the white soon as H&M is definitely within reach on a lunchtime stroll…but maybe not in these shoes if they don’t get any comfier! See more from our week over on our Instagram page.